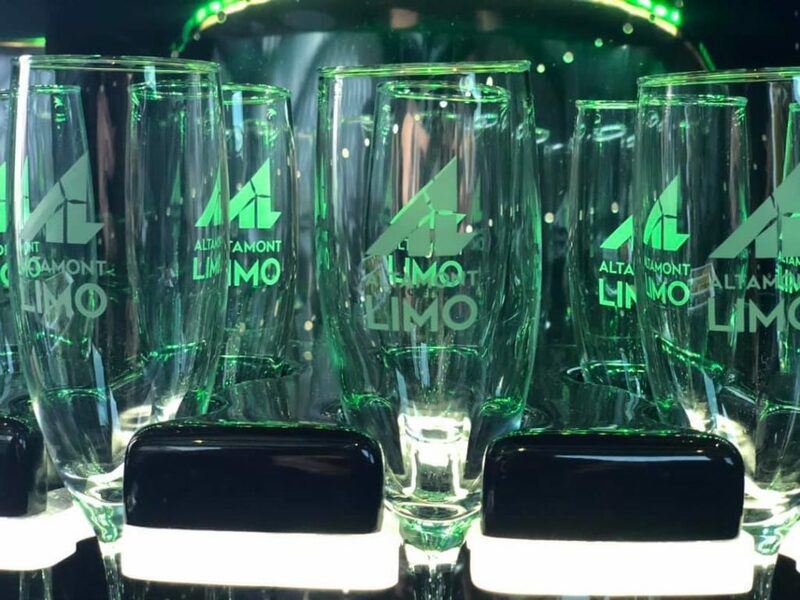 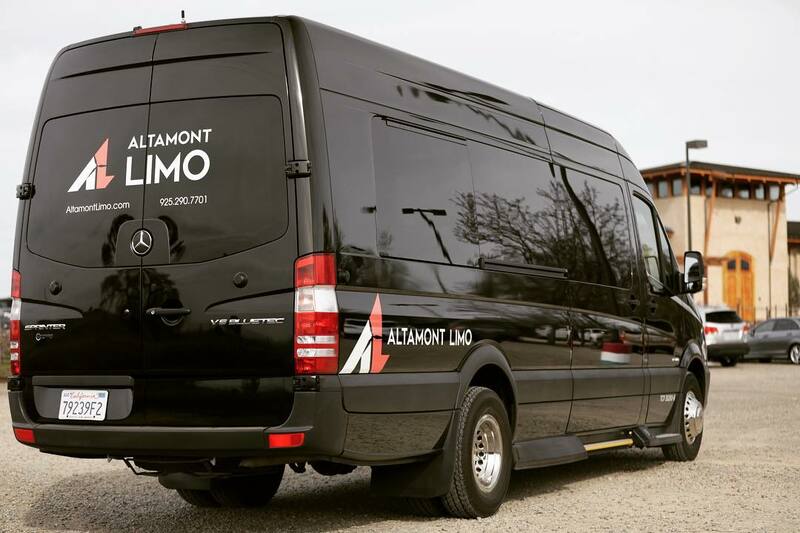 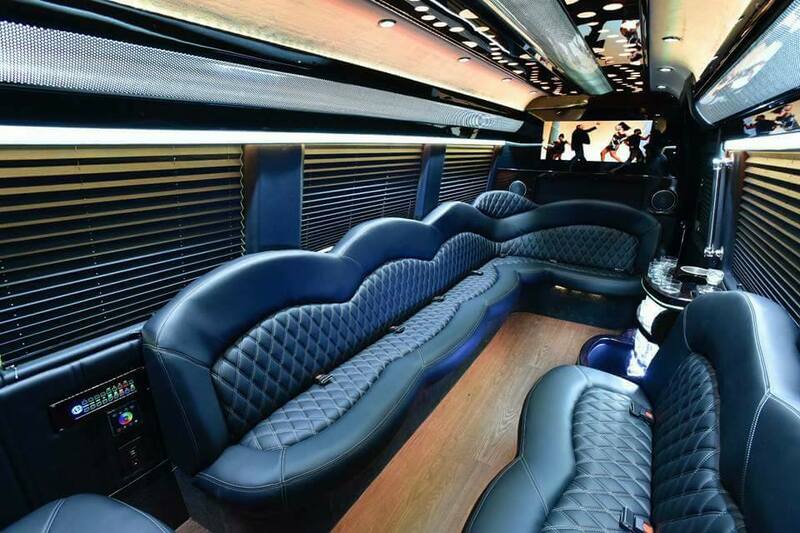 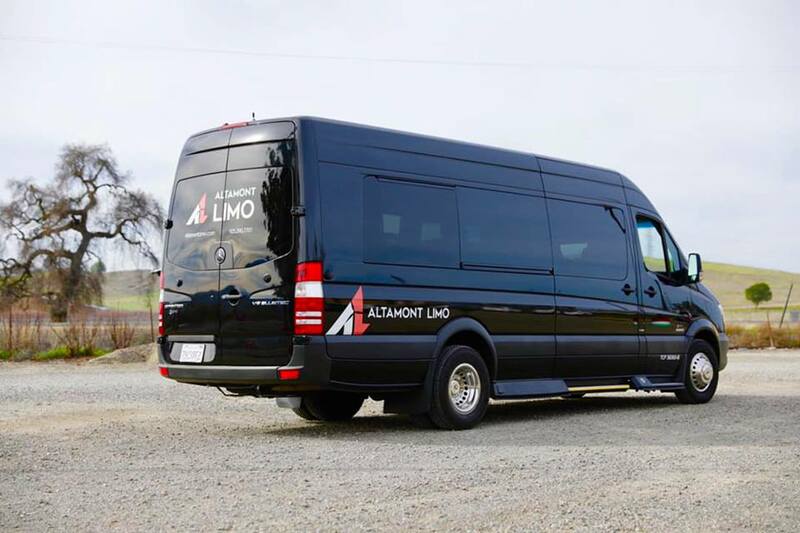 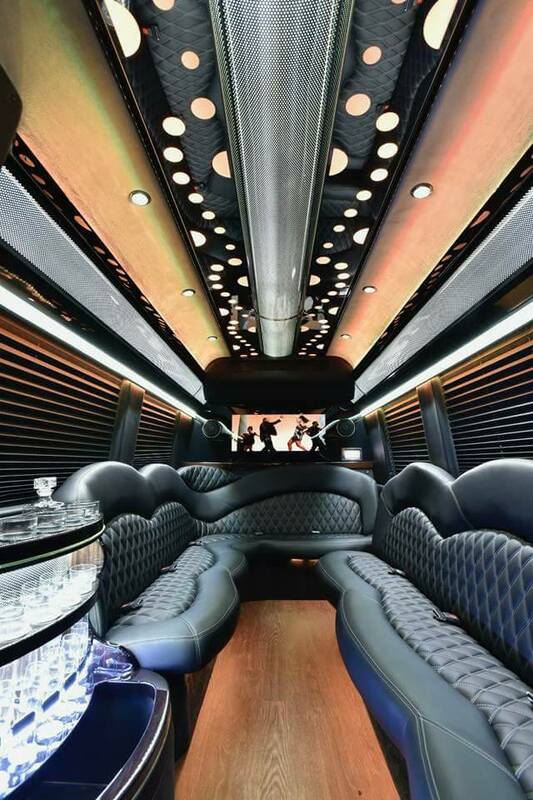 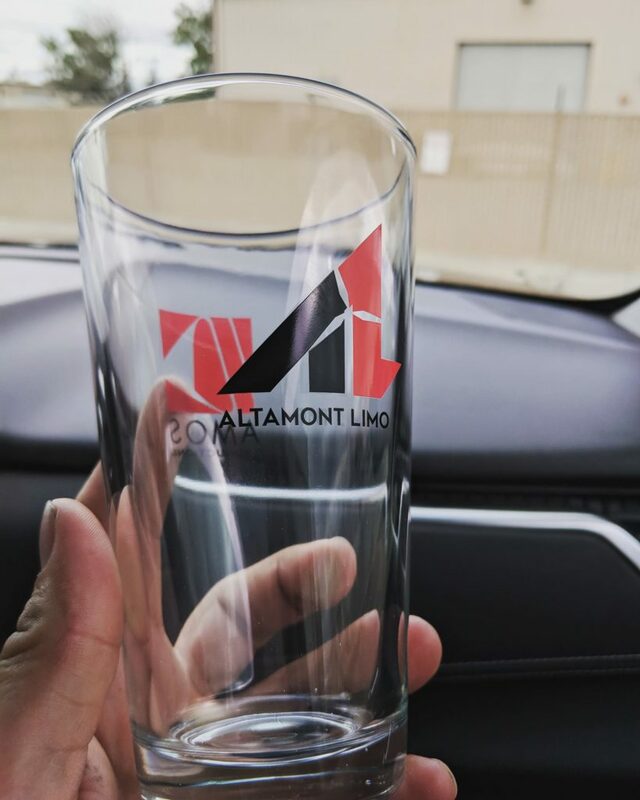 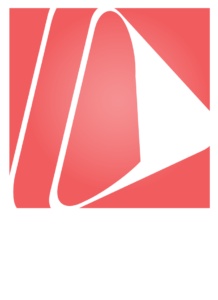 Altamont Limo is a new limousine transportation company based in the San Francisco Bay Area. 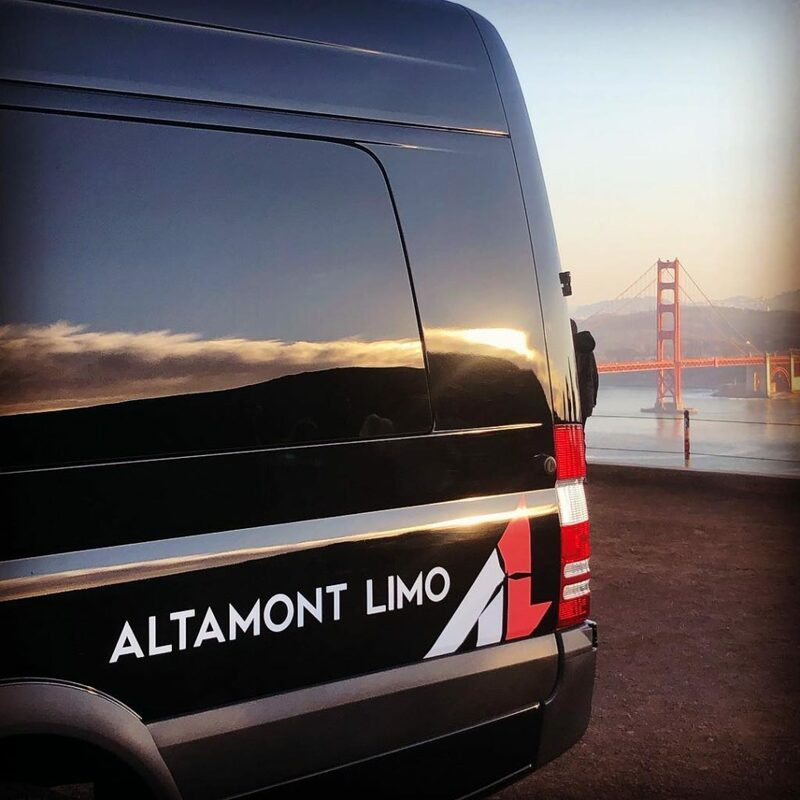 We are located in a renowned wine region known as the Livermore Valley. 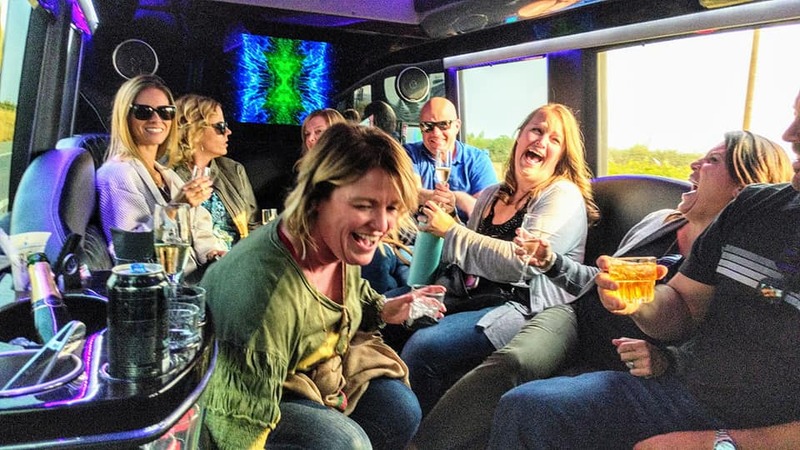 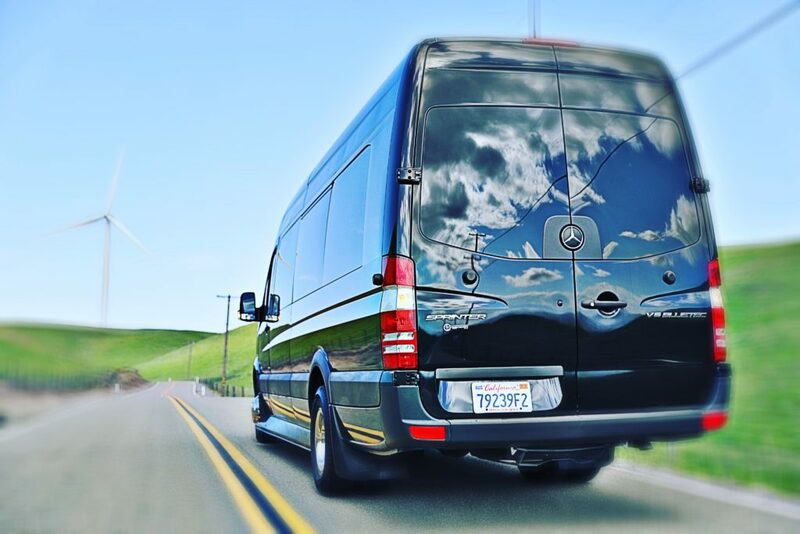 We specialize in weddings, bachelorette parties, proms, events, private charters, and wine tours throughout Northern California. 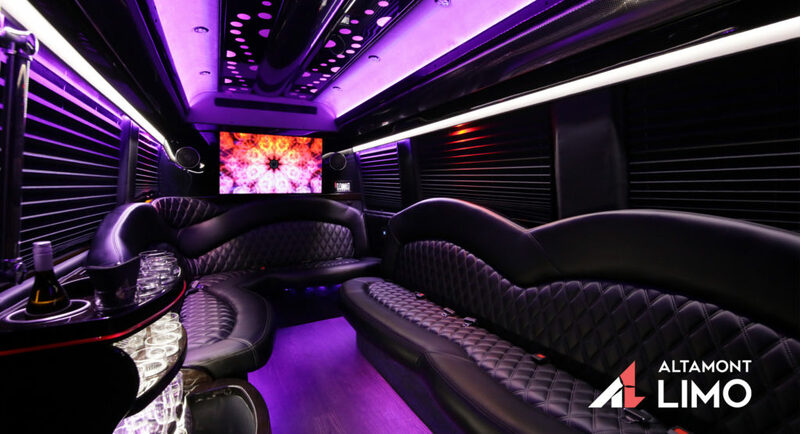 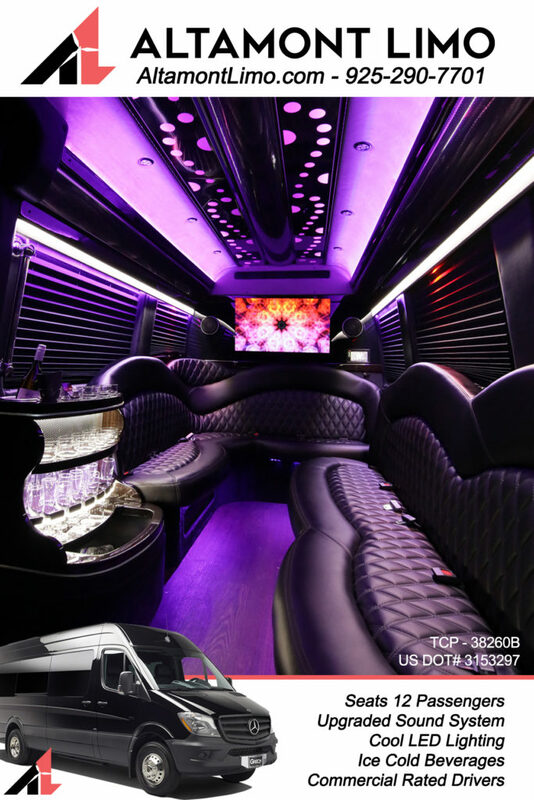 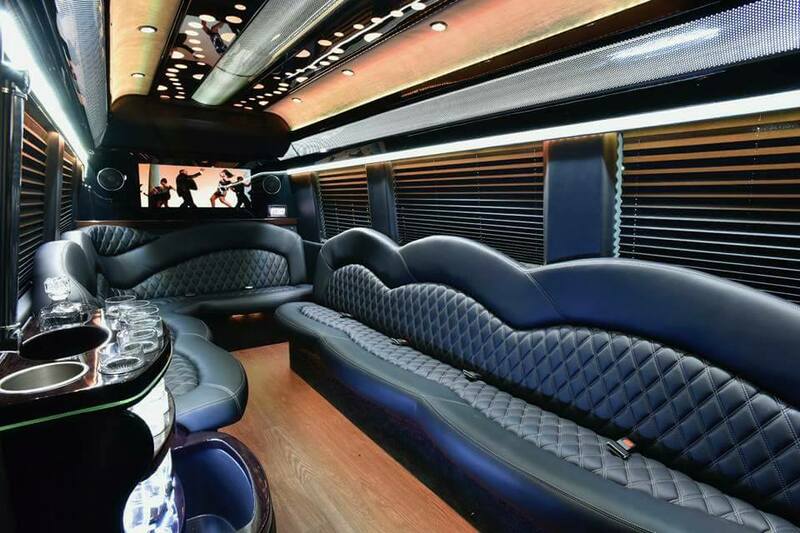 We currently offer a very nice 2016 Mercedes Benz Sprinter Limousine that seats up to 12 people and room for a lot of luggage. 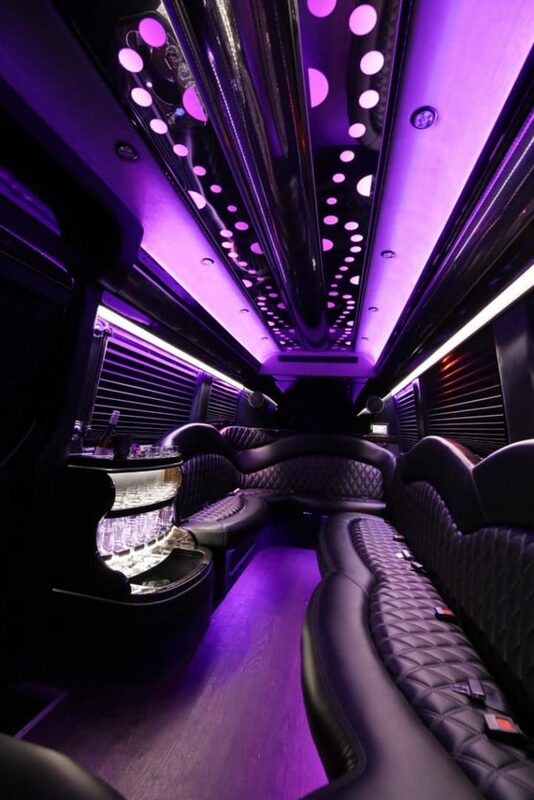 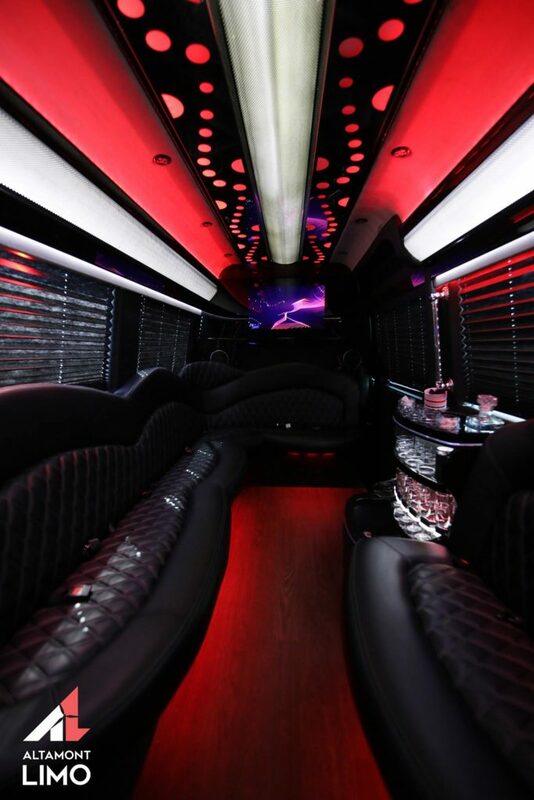 Our Sprinter comes complete with a nice sound system, stocked bar, 2 TVs and a commercial rated chauffeur.